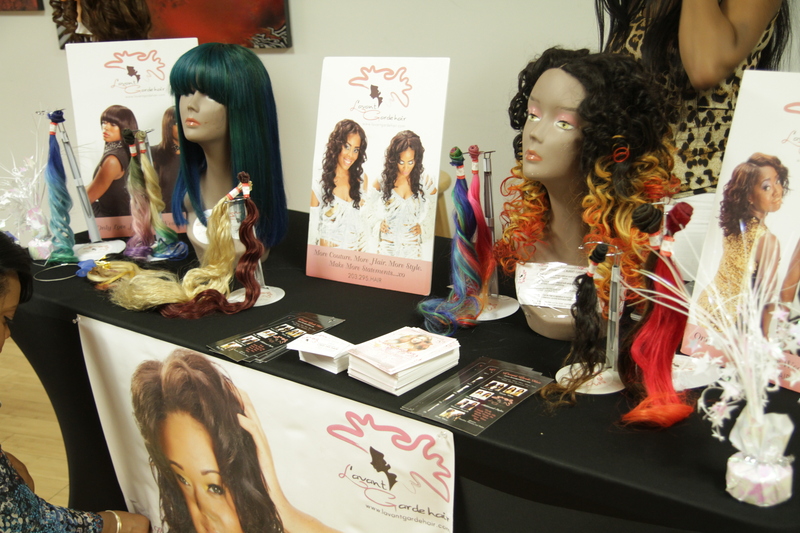 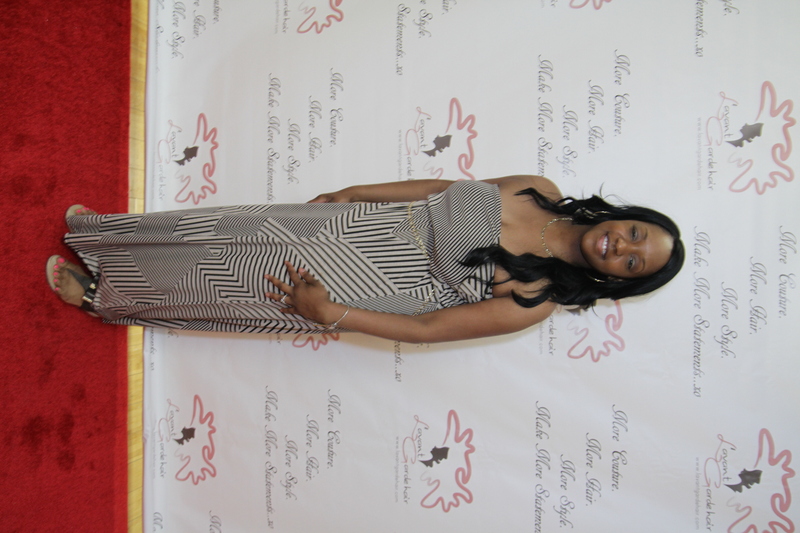 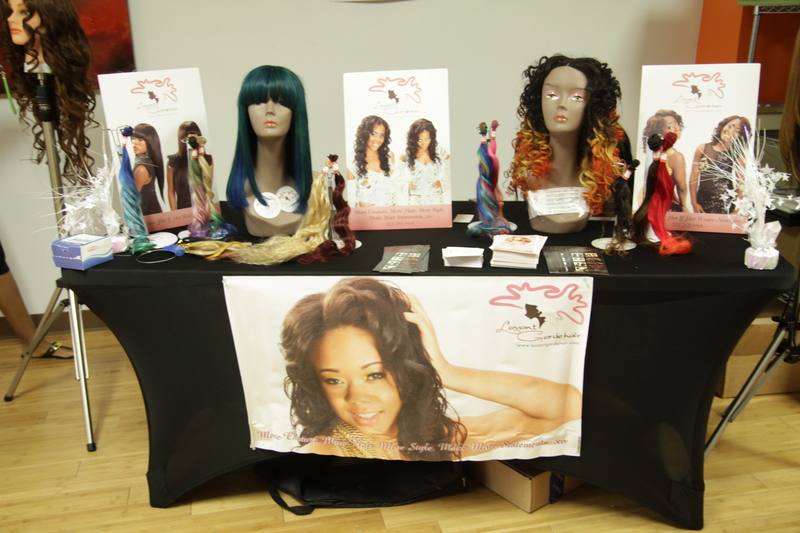 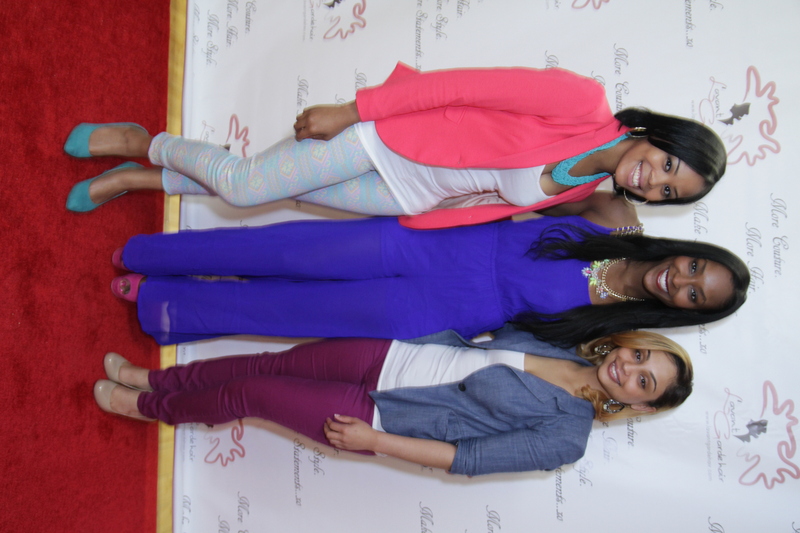 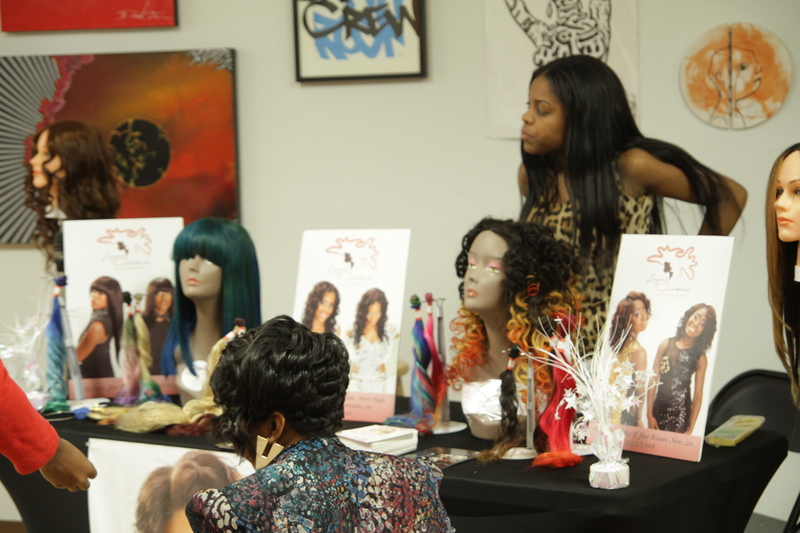 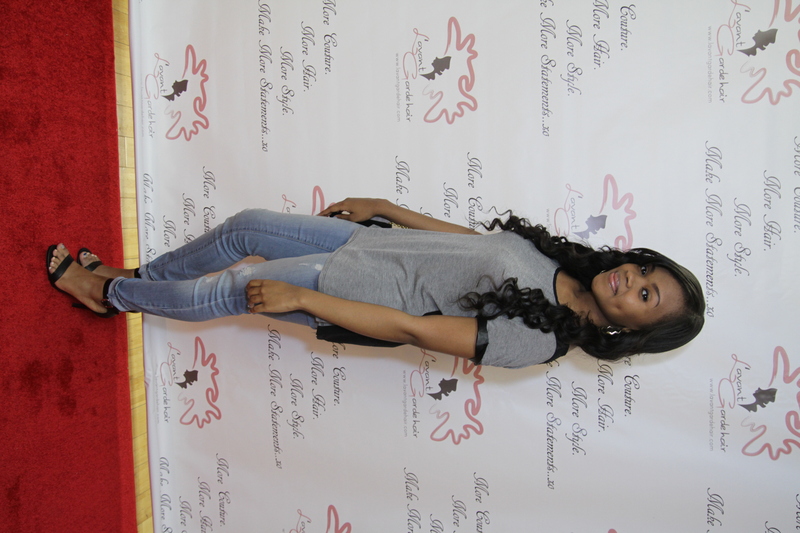 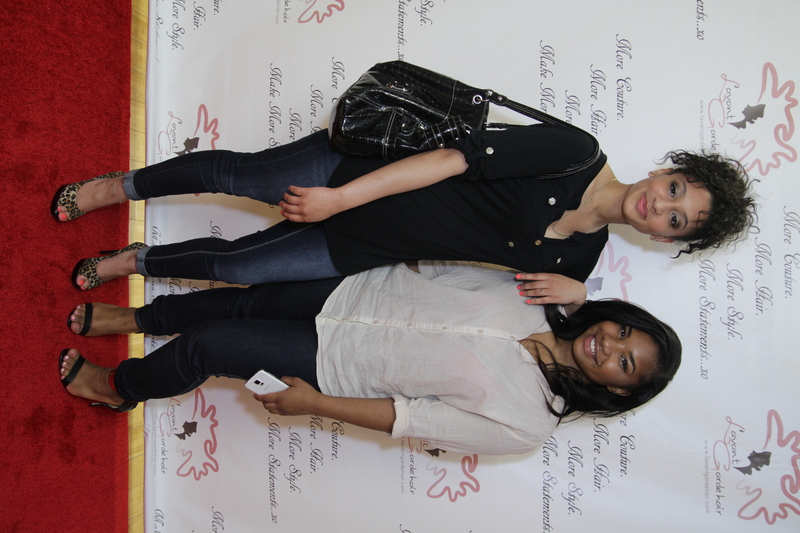 On Saturday May 24, 2014 we had the pleasure of inviting Youtube Hair & Makeup Guru Dymond Goods to Connecticut for a fabulous Meet & Greet. 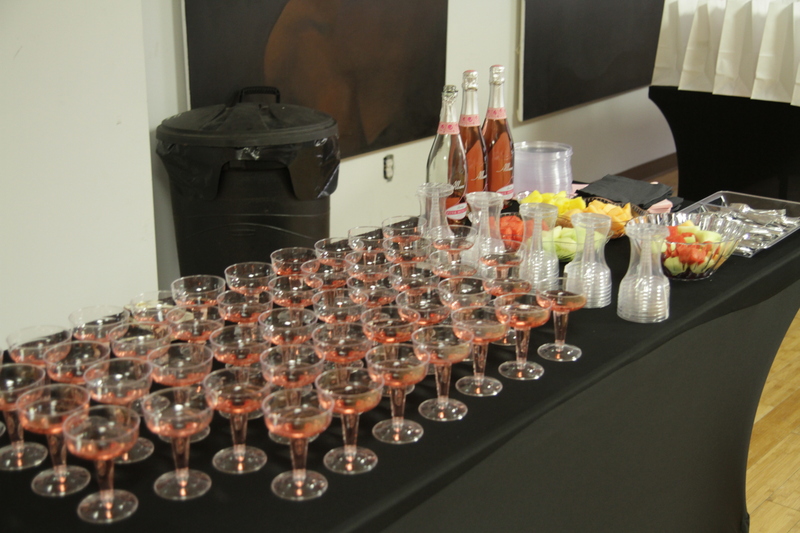 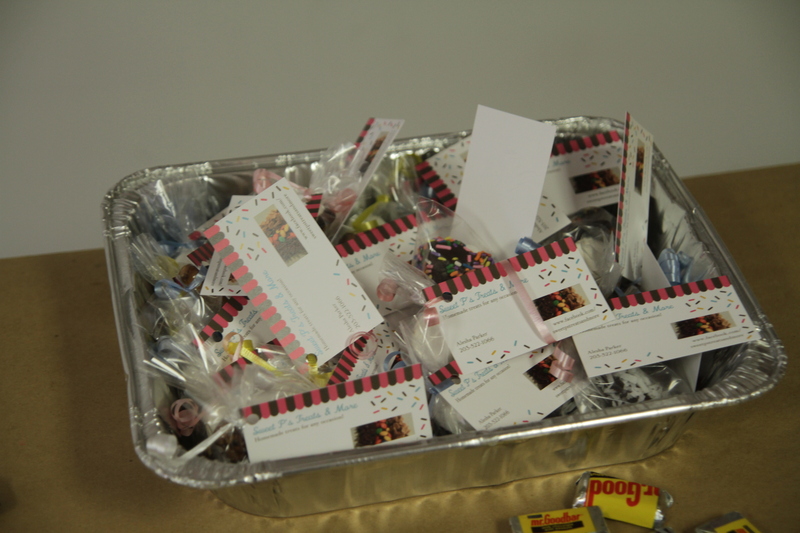 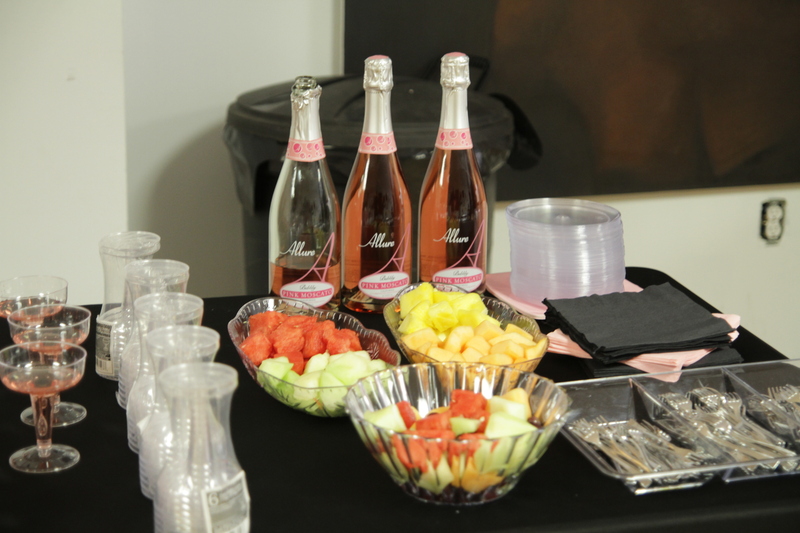 The event started off with light refreshments and music as guest arrived each reached our signature pink drink. 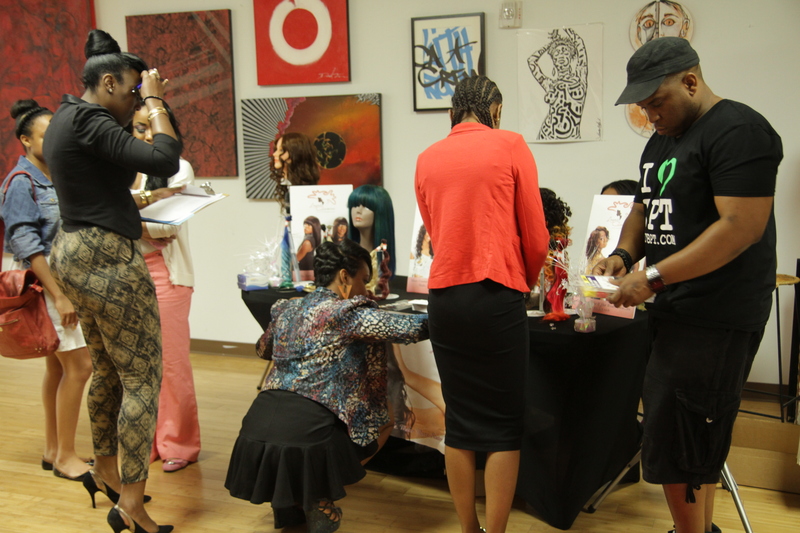 As guest mingled they were also able to check out our vendors tables and ask all the questions they wanted. 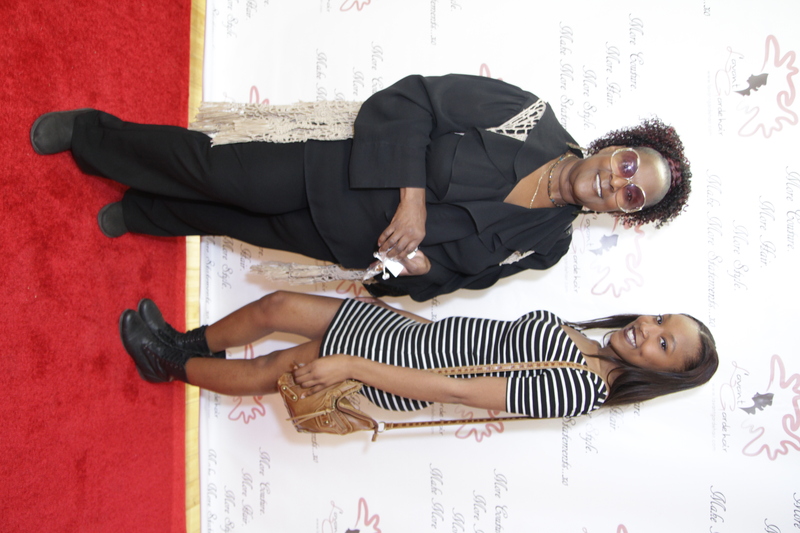 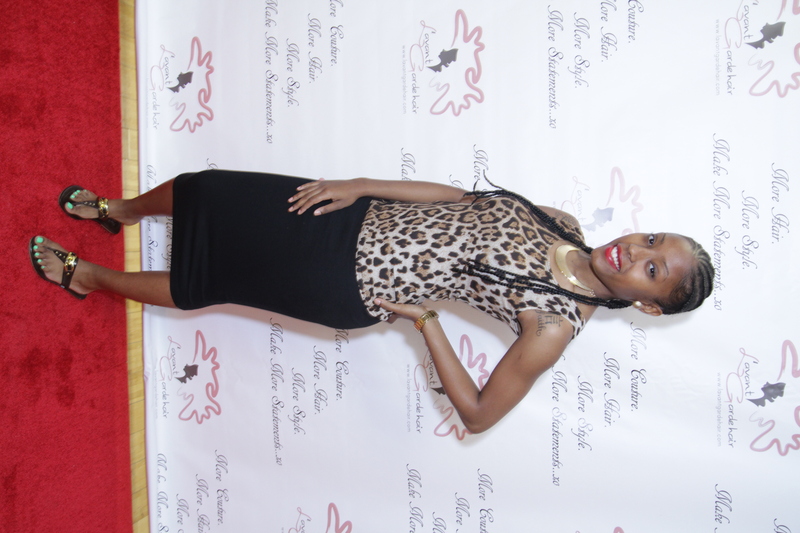 Upon the arrival of Dymond guest greeted her with much excitement and enthusiasm, as they were eager to gain her knowledge on beauty guest opted to take selfies on our red carpet.